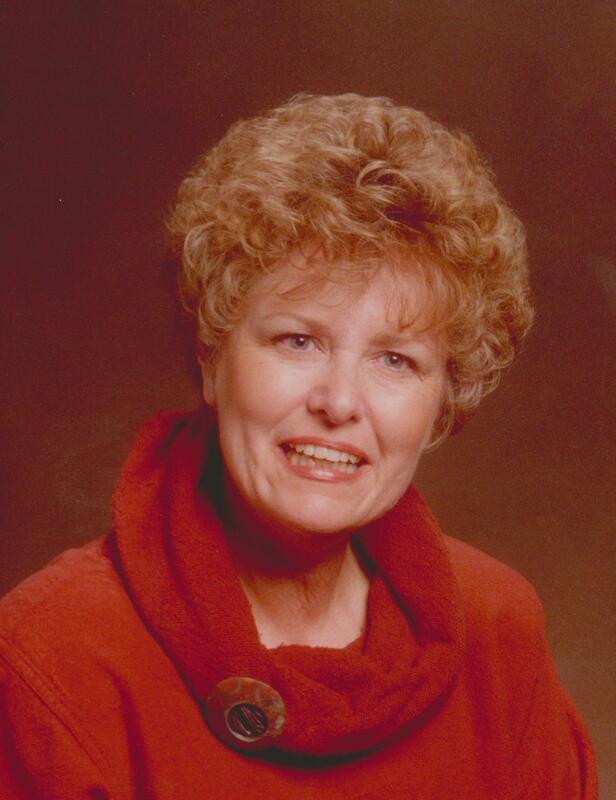 Claudelle Frances Bailey L’Ecuyer passed away in Mesa, Arizona, surrounded by loving family on September 25, 2015. She was born to Andrew Claude Thompson and Frances Eleanor Sexton Thompson on March 9, 1937, in Sioux Falls, South Dakota. She came to Phoenix, Arizona, with her family in 1952 during her sophomore year of high school. She graduated from Phoenix North High School in 1955. She attended the University of Arizona for one year before marrying Richard E. Bailey, Sr., with whom she had two children, Victoria and Richard. After the death of Richard E. Bailey, Sr., in addition to raising children, Claudelle became a juvenile court referee in Pima County. She became the lobbyist at the State Legislature for the Arizona parole and probation officers. She also became the nationwide representative for Vision Quest, an organization based in Tucson serving troubled youth. In 1981 she became the Director of State Government Relations for Arizona State University and played an important role in the development of the University. During that period she completed her degree in Criminal Justice and was appointed to the state’s first Criminal Justice Commission. She married Robert L’Ecuyer in 1983. In 1995 she retired from ASU and with her husband opened an antiques and collectibles business. After completely retiring in the year 2000, she and her husband devoted themselves to their large combined family. She is survived by her loving husband, Robert A. L’Ecuyer, her children, Victoria P. Walker (Grant), Richard E. Bailey II (Kimberly), her brother, Andrew C. Thompson, Jr. (Linda), her stepchildren, Jeanine L’Ecuyer (Mike), Larry L’Ecuyer (Retha), Julie Conley (Kerry), Anne L’Ecuyer, 19 grandchildren, and 27 great-grandchildren. She was predeceased by stepson, Paul L’Ecuyer; grandson, James Walker; and great-grandson, Hayden Skiba. Visitation will be Friday, October 2, 2015 from 6-8 PM, at Bunker’s Garden Chapel, 33 N. Centennial Way, Mesa, AZ. Funeral services will be Saturday, October 3, 2015 at 1 PM, at the LDS Shalimar Ward Chapel, 1881 E. Del Rio Dr., Tempe, AZ. In lieu of flowers, the family would appreciate donations to the Arizona State University Foundation, Tempe, Arizona.